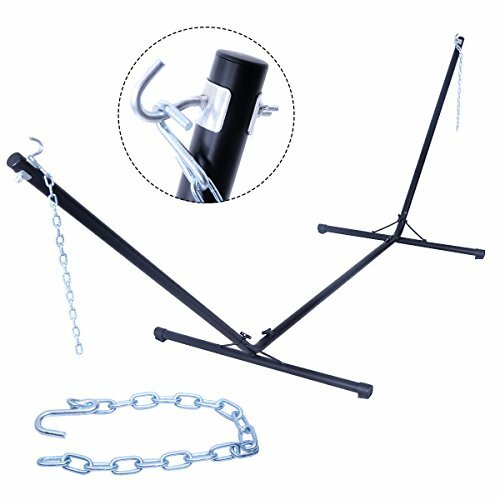 This is our Steel hammock Stand, which is ideal to support your Hammock . It allows hammocks to be set up and taken down anywhere. It's also a great space-saver. It is of powder coated steel frame . some assembly is required. * Brand new and good quality. * Easy to use, work effectively and ensure safety. If you have any questions about this product by UBRTools, contact us by completing and submitting the form below. If you are looking for a specif part number, please include it with your message.